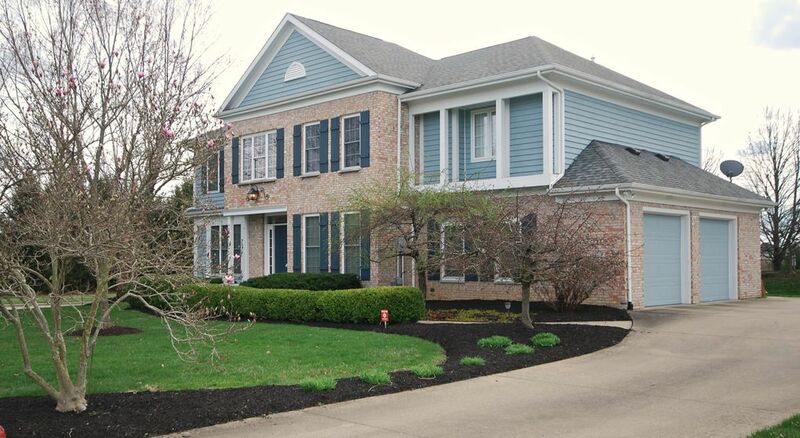 Immaculately maintained two story traditional home with southern charm in Tipton Lakes. Custom built on a large professionally landscaped corner lot. Interior and exterior freshly painted. Updated and fully applianced kitchen. NEW: HVAC & gas hot water heater. Exercise room could become 5th bedroom. Large master bedroom with separate sitting area. Formal living and dining rooms. Access to all Tipton Lakes amenities!